Which is your favourite city in China? - China Watch - bbs.english.sina.com - Powered by Discuz! bbs.english.sina.com » China Watch » Which is your favourite city in China? Which is your favourite city in China? Which is your favourite city in China? Beijng, Shanghai, or other cities? 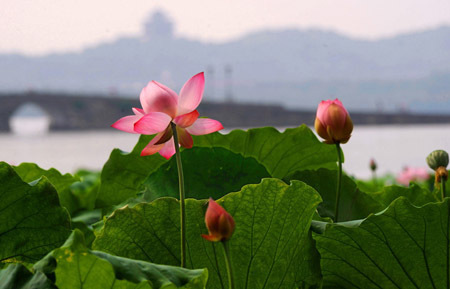 My favoutite city in China is Hangzhou. Me too! 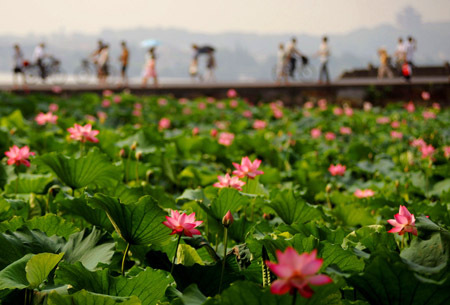 And also Chengdu, where there're lots of delicious cuisines and snacks and beautiful natural environment in the suburbs. I used to love Beijing, but in the past few years, they have torn down too many old houses and have turned it to a featureless modern city. The cities I took a short break in were all great. But i don't know if I''ll still love them when I live in them. But Hangzhou's summer is steamingly hot. When I was in Hangzhou the year before last in July, it seemed to me even the hills at the other side of West Lake were melted in its heat. My favourite city is Chong Qing. When you ask me why? I can find a lot of reasons,such as CQ is very beautiful city ,there has funy enviroment,there people is wording-hard people! 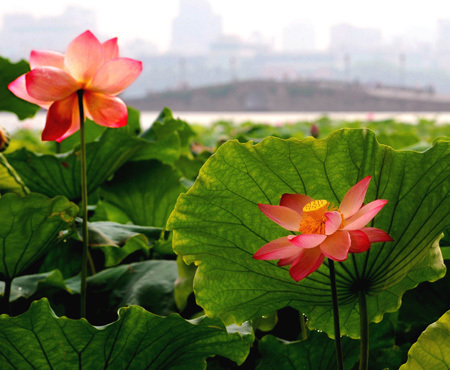 It is the capital of Jiangsu province. I have been living and studying here for about 6 years. Me too! 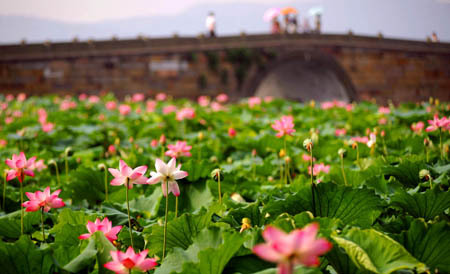 And also Chengdu, where there're lots of delicious cuisines dhgate and snacks and beautiful natural environment in the suburbs. Yes, Chengdu is my favorite city. Processed in 0.030859 second(s), 6 queries.